Our team is in full swing preparing for the upcoming Garden2Table season! We’re in the process of finalizing dates for our garden and kitchen visits. They’ll be run a little different this season with the garden and kitchen visits occurring on separate dates to avoid the crazy long days and keep the kids focused through shorter visits. We have some high goals set for this fall and are already starting to think about our outreach that will occur later in the winter. Unfortunately we won’t be participating in College Royale this year despite the success in previous years, we found we weren’t making enough of an impact on the kids, which is what we’re all about! Here’s a little bit about our team this year with some fresh faces from Applied Human Nutrition, Hospitality and Tourism Management and even Marketing! We’ll be keeping everyone updated through the fall and winter on this blog and don’t forget to follow us on twitter @g2tableguelph !! Hi, my name is Tiffany Schebesch and I’m a fourth year Applied Human Nutrition student. 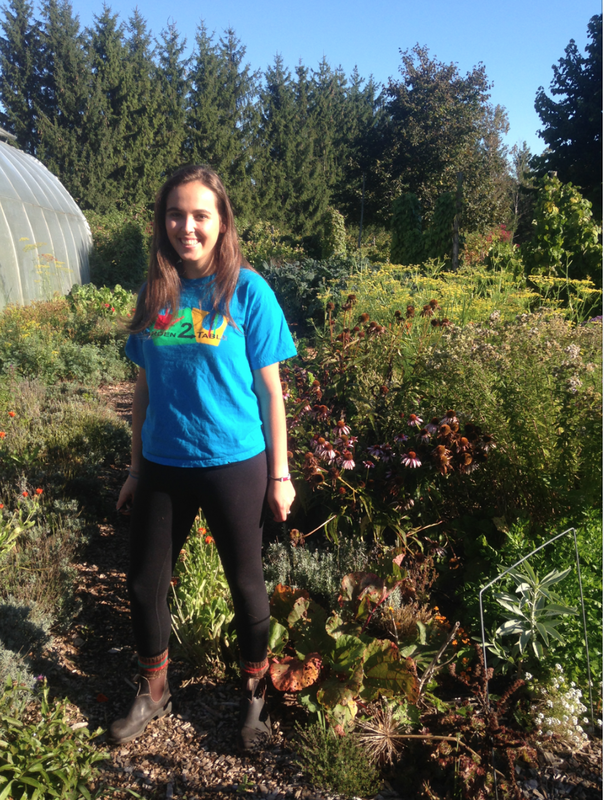 I’ll be the team coordinator for Garden2Table this year and can’t wait to get started! As a nutrition student I recognize the importance of promoting healthy, sustainable eating to our youth. I personally love trying to eat local, organic food in order to support our farmers and avoid pesticides…a win-win situation in my opinion! I’m excited to teach the kids what it means to be organic and get them as enthusiastic as I am about fresh veggies. I’ve been involved in Garden2Table over the last few years as a volunteer and am thrilled to be organizing it this year with my amazing team! Hello, I’m Rebecca and I am a fourth year Hotel and Food Administration Student. 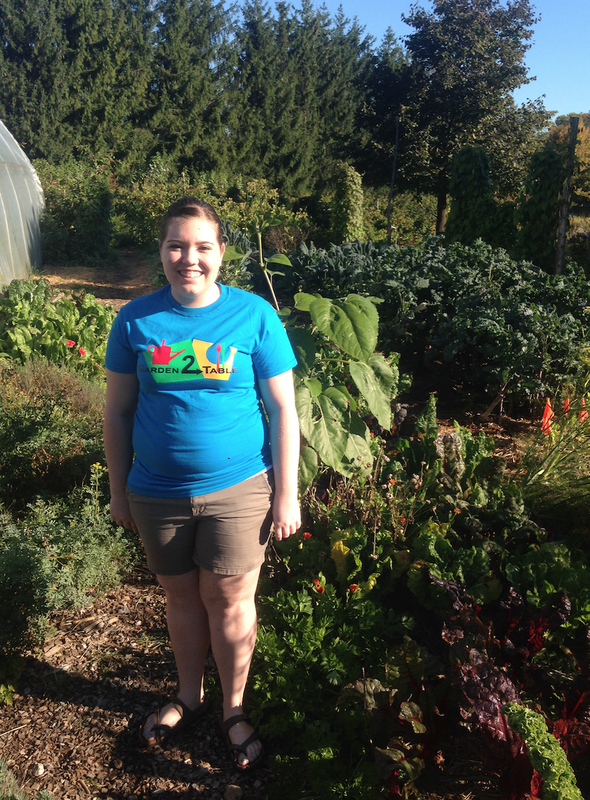 I am really excited to be on the Garden2Table team this year because I love teaching people about food. I think that it is important that everyone knows where their food comes from and this program does a really good job at it. My job on the team this year along with Lindsay is to help organize the elementary school visits to our campus garden, cooking lab and apiary. Over the past few years I have had lots of jobs working in food gardens and cooking in restaurants which ties right in to Garden2Table. I can’t wait to share with everyone in Garden2Table everything I know about food! 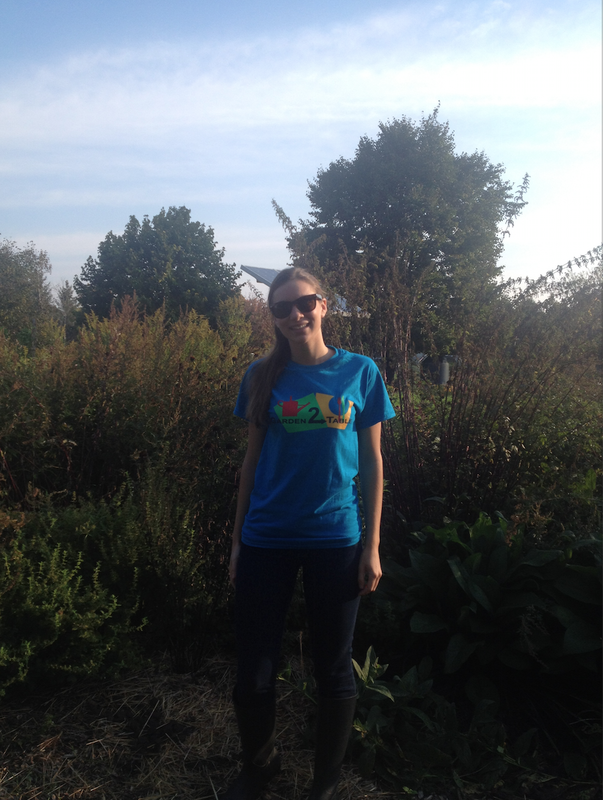 Hi my name is Lindsay Leduc and I am a forth year Applied Human Nutrition student. I am very passionate about food, nutrition, food security, and anything that involves food. I think learning about nutrition and where food comes from is so important for children and I am very excited to be apart of a program that does this! I think we, in society, need to reconnect with where our food comes from and appreciate what our environment has to offer. Garden2Table is an awesome program because it allows the kids to get their hands dirty and learn about local foods. I also love to cook, so I am excited to get into the kitchen with all of the kids We have a fantastic team of people behind this project so I am sure this year will be plenty of fun! See you in the garden! 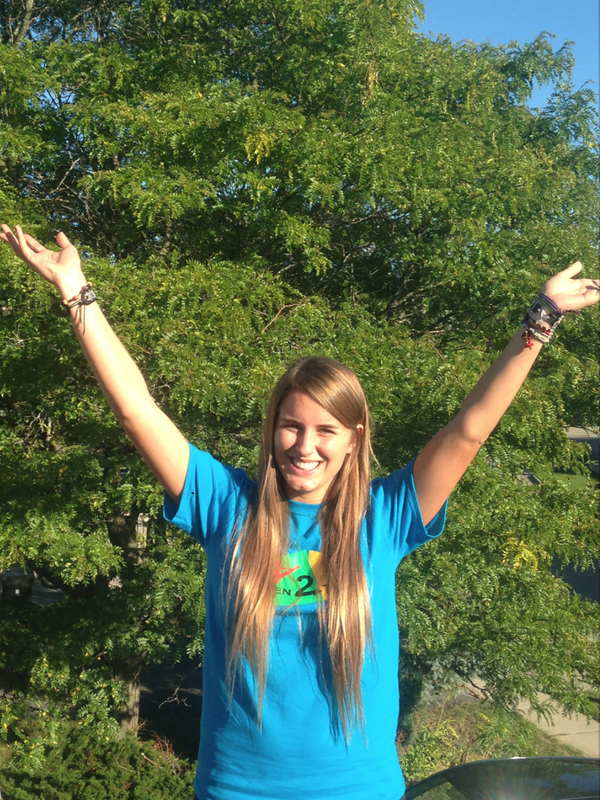 Hello, my name is Steph Vesely and I'm in my fourth year of the Marketing Management program at guelph. 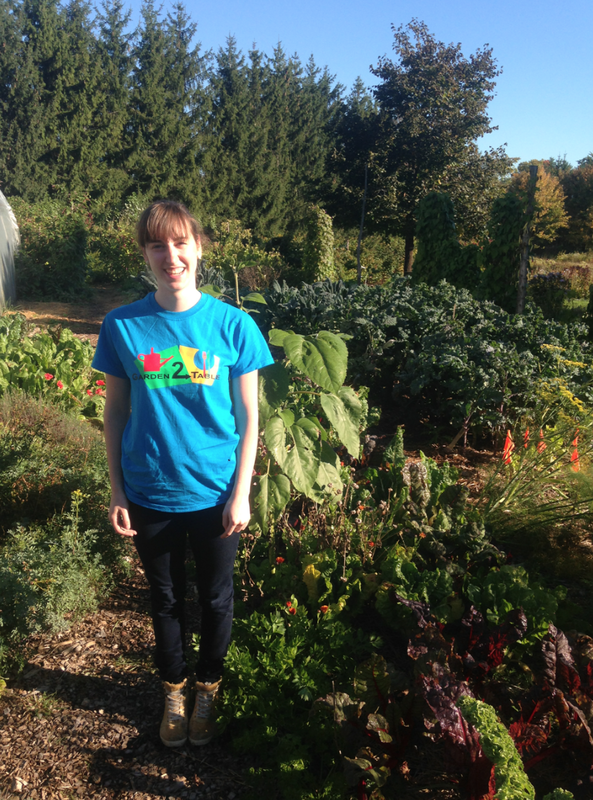 This year I am one half of the outreach coordinator team for Garden2Table. I have spent the past four summers at a camp working with children through activities that promote sustainable living. I love everything and anything that has to do with appreciating nature, especially when it comes to food. I can't wait to reach out to youth in the community and I hope to leave a positive mark on local youth as well as farmers of the future! I can't wait for a fantastic year and look forward to meeting lots of people at garden and kitchen visits coming soon. Hi everyone. My name is Rachael and I'm a fourth year Hotel and Food Administration Student. As a child I developed a passion for food by cooking and baking with my babysitter to pass the time. From this experience I've learned what an impact getting kids involved in making their own food from a young age can do. That is why I am so excited to be a part of the Garden2Table team this year. I'll be focusing on the outreach program with Stephanie and I cannot wait to spread my knowledge about and love of food into Guelph Schools and the Guelph community.